There is no water in the house. Is this a city water problem? We have been receiving similar questions like this from time to time. It is a curious case since it can be caused by different factors. However, of course, it is quite difficult for us to ascertain the problem unless we know the real scenario. If I can go to your house or property, I might be able to diagnose the problem. Then again, that is virtually impossible. There are various reasons that can cause such problem to occur. I know it is pretty frustrating and alarming. However, do not worry. You can very well solve this issue. Is This Caused By the City Water Supply? Honestly, we cannot immediately jump to such conclusions. Most of the time, water systems of cities or towns do not suffer from disruptions unless there is a major repair being conducted. Then again, alternative sources or notices should be provided beforehand so that you will not be blindsided. If a person is living in an apartment and the water suddenly went off, there is a good chance that there are renovations are taking place. You should ask the proprietor or the management of the establishment regarding the problem. If they will confirm that they are doing regular maintenance or repairs on the plumbing system, then there is nothing to worry about. They might be conducting repairs on the water pressure and other similar services. Such situation happened to me on the winter of 2016, when I stayed on an apartment on Seattle. Apparently, two of their pipes there were frozen and they immediately conducted repairs to fix the problem. It caused a three to four-hour disruption in the operation of their water system. However, it got fixed anyway. I was thinking that the issue was due to the broken lines of the city water. It was not really the case. Good thing I asked the hotel's management before I started ranting. However, what if you are living in your house and the water did not pour out from the faucets or showers? 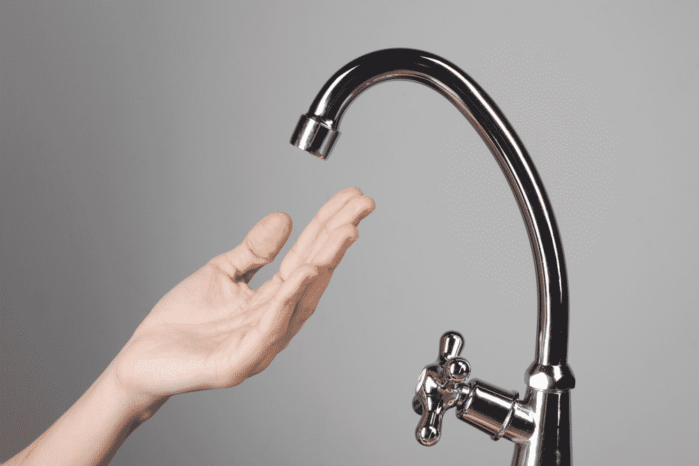 Is this problem really caused by the disruption of services in your water provider? Well, you should do some probing first. You have to ask your neighbors if they are experiencing similar problems as you. Also, please do inquire if they are connected to the same water system such as you. There are some instances in where the water is provided to a certain building and a private firm provides structure. If their water supply is stable and yours is not, then better ask if you are connected on the same line. If a private firm is servicing them, then you can already trickle down the causes. By now, you can attribute the problem to either one of these culprits: the city water or the plumbing system of your home. If your neighbors are experiencing the same predicament, contact the office of the city water management or the public works management. They are the ones that can tell you if there are maintenances or repairs that are going on. Once they confirm that it is the case, then you just have to wait until such time they are done troubleshooting their lines and systems. It is not on your end why the water in your house suddenly came to a halt. You can already take a breather if you can hear such fact. Also, do not forget that your waterworks will shut down your connection if you are not paying your bills properly. If that is the case, the problem lies with you. Do not forget to pay your water bill so that you can wash, bath, and do your laundries. However, what if everything in the city water is fine and stable? Well, you should go deeper to fix the problem already. If you have experience in plumbing and other related tasks, you can locate the issue by yourself. Look for broken valves, pipes, and other suspicious things that should not be there. If the season is cold, check if some of the pipes and valves were frozen. They can cause heavy clogging and requires the help of professional plumbers already. If you know how to fix these issues by yourself, then by all means, do so. Nevertheless, if not, better call the service of professionals. In some cases, backhoes are even necessary to fix the plumbing problems. If there is no water in your house, it not right to conclude immediately that the city water is causing it. It is better to investigate thoroughly to know the real culprit. 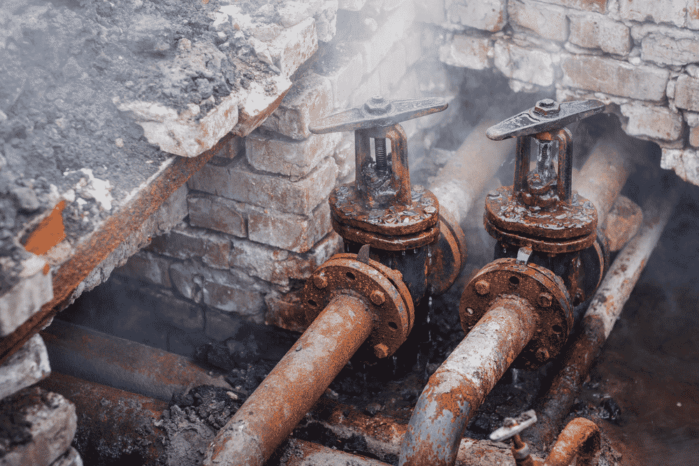 If the water system of the city is fine and you cannot track the perpetrator of the problem, better hire the help of professional plumbing services already. Did you learn from this guide? If you have some questions or other suggestions, feel free to ask me in the comment section below!